If your candy shop, boutique, restaurant or bodega could benefit from a fun collection of specialty sodas, we're your huckleberry. We have huckleberry soda from Jackson Hole, Wyoming as well as Flathead Lake, Montana! Over 30 nostalgic root beers, birch beers, sarsaparilla, ginger beers, and cream sodas. 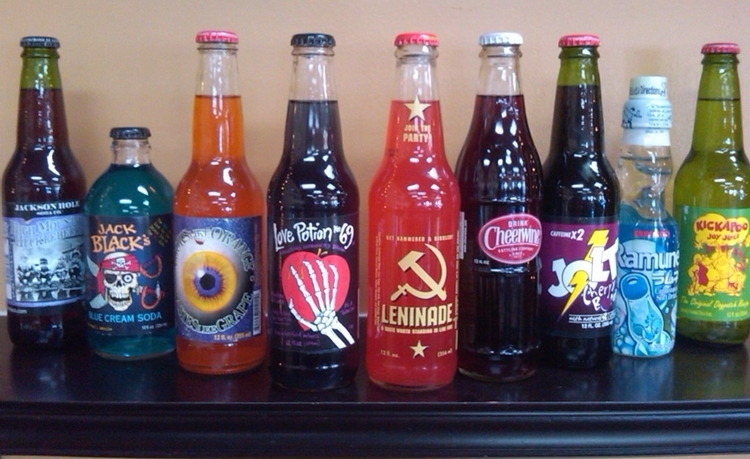 The best selection of soda in Colorado. Over 1,000 soda varieties available. Inquire for wholesale pricing. Must have business tax license.